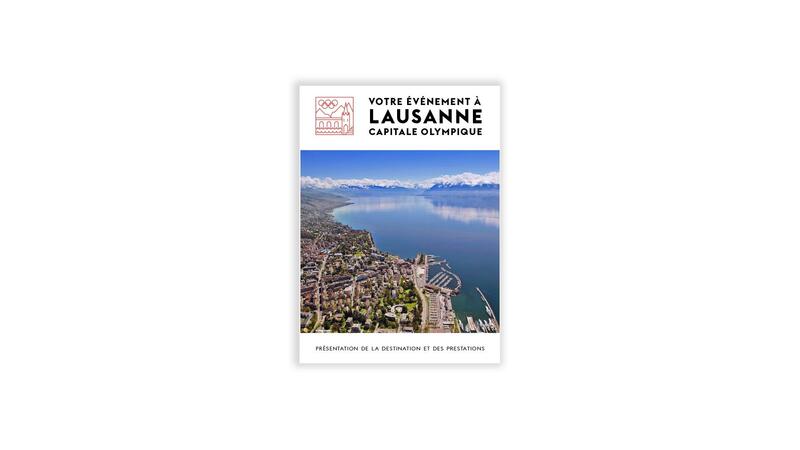 The Olympic Capital of Lausanne has become the latest hot spot for trade shows, conferences, meetings and business tourism. converge. 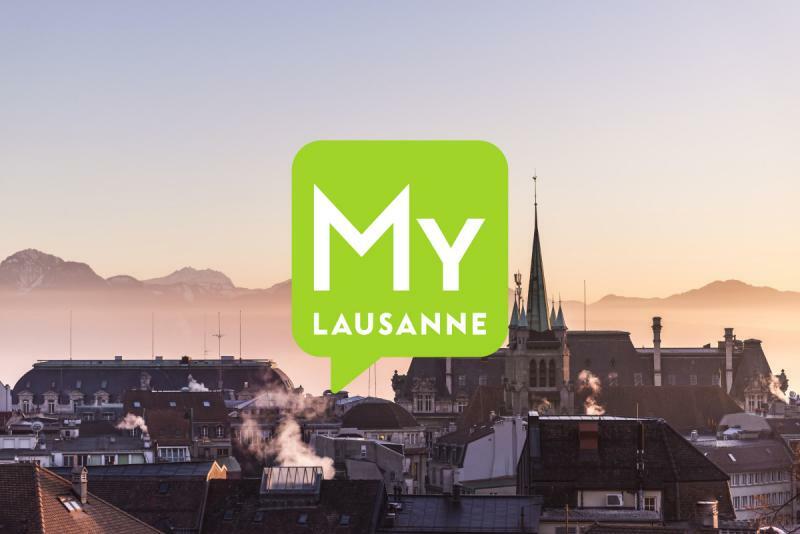 Lausanne is known for its modern services, its expertise and its breathtaking nature. There is no better place to inspire, entertain and captivate your attendees.